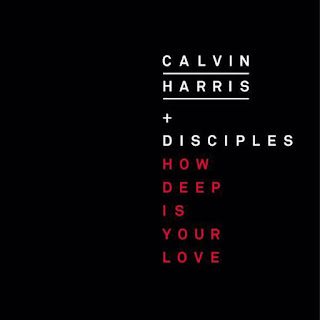 Whoa, where did this funky Deep House side come from Calvin Harris? 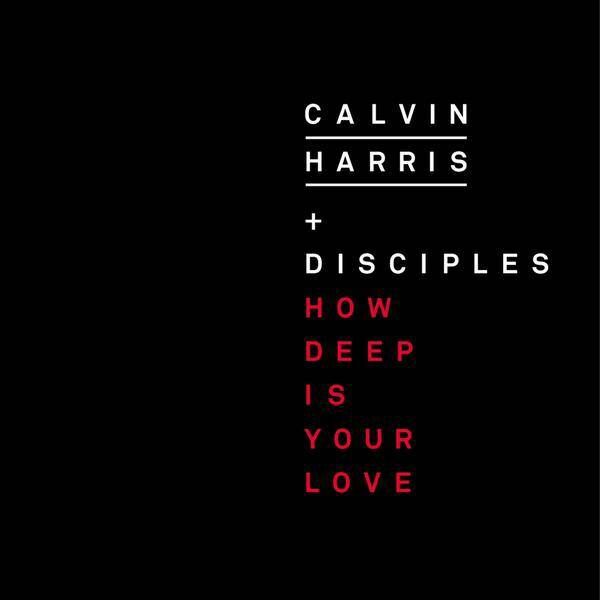 I don't know whether it's reaction to the growing demand for Deep House or if DJs are into the game of one-upmanship and having this tool in your bag is becoming a necessity. Either way, I am appreciating the variety of festival bangers, club anthems and funky house that have been showing up of late.